Alex Grayson has done it again! 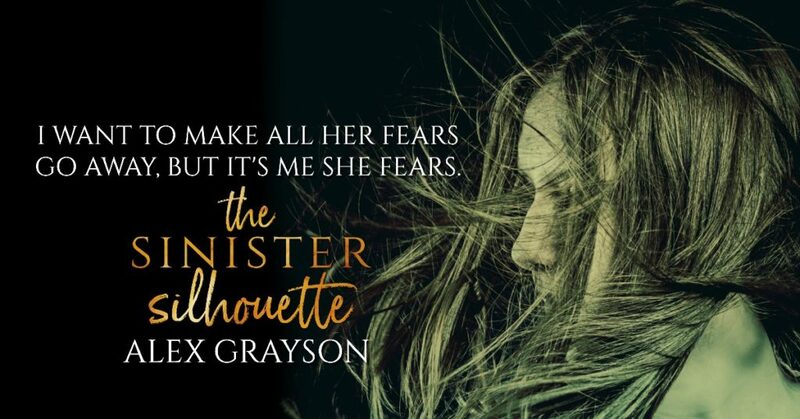 The Sinister Silhouette releases May 25th!! KEEP READING FOR AN EXCLUSIVE EXCERPT!